Wanting to spoil your Mum next Mother’s Day? Book Rex’s Yarra Valley House now for a luxurious Mother’s Day weekend away for your Mum (Friday 11th to Sunday 13th May) and receive 20% off. 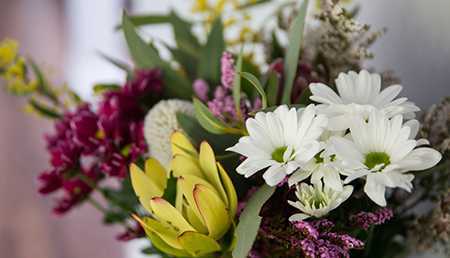 In the Yarra Valley we adore our Mums and spoil them on Mother’s Day! The Yarra Valley brings out its best for all Mums, holding culinary and art events at its wineries and venues. Only an hour’s drive from Melbourne situated in the heart of the Yarra Valley, Rex’s Yarra Valley House is the perfect retreat for a large family to reconnect.